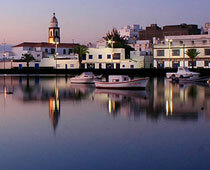 Enjoy Lanzarote in a different light with our guided walks, cruise excursions & private tours. Since 2011 Blackstone Treks & Tours have been offering quality guided walks & tours for the discerning traveller to unveil the true colors of this fascinating island, a place of extraordinary beauty. 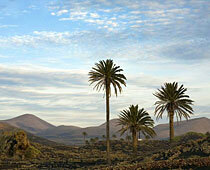 The guided walks programme covers the most important natural aereas of Lanzarote. 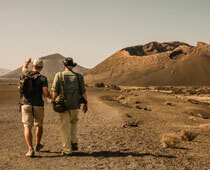 We conduct our hikes in small friendly groups of no more than 8 people per guide allowing us to have a close contact with our clients and also to keep the impact of our activity as small as possible. 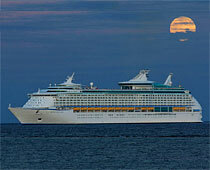 The cruise excursions & private tours programmes are conceived to visit the main highlights, to discover the history, culture and nature of the island away from the “big group” scene, without rushing or shortcuts, and all of them can be customized to fit your interests and needs. The professional team of Blackstone Treks & Tours formed by fully licensed tourist guides offers you a personal, friendly and attentive service. Our intention is that you enjoy this little corner of the Atlantic Ocean as much as we do and that Lanzarote becomes an unforgettable trip in your travelling memories. 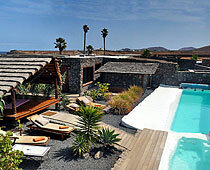 Due to the geological and climatic conditions Lanzarote presents a very fragil ecosystem. 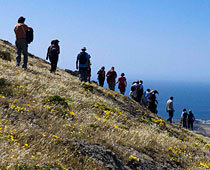 In Blackstone Treks & Tours we are commited to environmental conservations efforts and sustainable tourism.